Virtual and Augmented Reality Best Practices for Healthcare shows funding is not the only obstacle for success. When it comes to virtual reality and augmented reality, healthcare is a top use case. 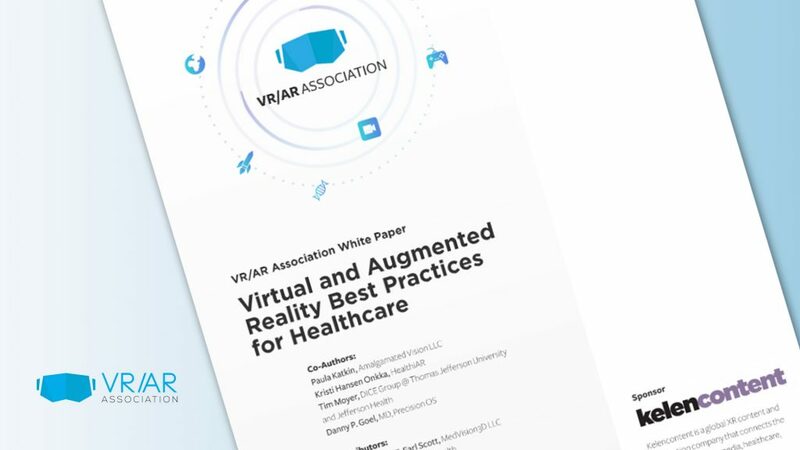 The VR/AR Association (VRARA) understands this, as evidenced in a recent white paper detailing the challenges that come with designing and selling virtual- and augmented-reality solutions for use in the healthcare industry. According to the paper, healthcare ranks in the top five industry use cases for virtual and augmented reality. Professionals in a wide variety of healthcare fields are looking at practical ways to use virtual and augmented reality to benefit their patients, from hands-on therapies for autistic children to 3D surgical training and much more. The industry surrounding these applications has many different moving parts. 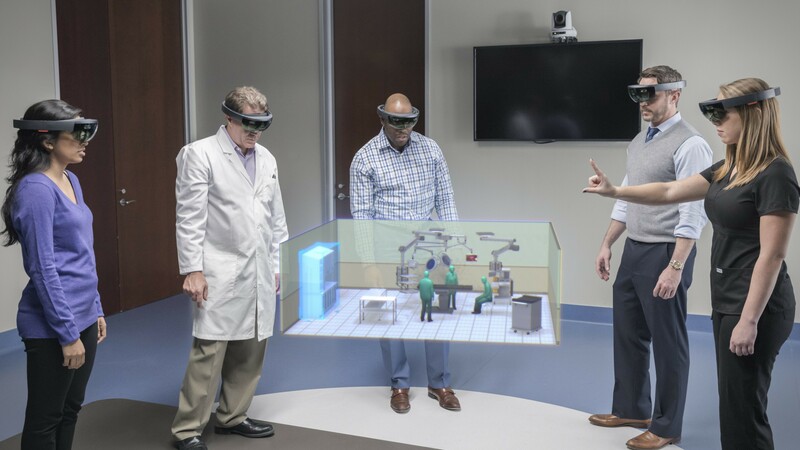 These include tech companies, developers, doctors and medical institutions, all seeking to meet their own needs and accomplish various goals using cutting-edge virtual- and augmented-reality tools. The white paper details how because of their real-world applications in many patient care environments, these technologies are a sort of double-edged sword: there are real barriers associated with their use, but they also have the potential for great rewards. It’s all about figuring out the right way to use them. The paper indicates that partnerships are key to propagating this technology across healthcare industries. Practical collaborations could include device manufacturers, developers, hospitals, medical schools, and even hackathons sponsored by healthcare providers. VRARA also advises developers to always include a clinical perspective. Companies creating virtual healthcare technologies must get advice from medical professionals early in planning and design phases to validate that their applications are meeting real needs in a safe and compliant way. Market research backed by hard numbers and clinical trials is extremely important to prove value in healthcare. To encourage early adoption, providers need to assess the environment to ensure that other applications aren’t already meeting patient or practitioner requirements. Funding is, of course, a major challenge for companies committed to bringing VR/AR solutions to healthcare, but there are creative ways to get your product out there. According to VRARA, partnerships are key and your concept needs to be exceptionally strong in order to prove itself in such a competitive market. The white paper was developed by the VRARA Healthcare Committee and co-authored by healthiAR founder and committee co-chair Kristi Hansen Onkka along with co-chair Paula Katkin of Amalgamated Vision, Tim Moyer of Thomas Jefferson University Hospitals, and other committee members. This paper is intended to help you understand key challenges to designing and commercializing VR/AR solutions for the healthcare industry.